BJ Carpenter savors culinary traditions. While growing up in Minnesota’s Iron Range, her family taught her the value of backyard gardens, country farms, and a good home-cooked meal — all of which fueled her relationships with friends, family, and neighbors. Following an education in culinary arts, Carpenter became a celebrated chef, instructor, and owner of Black’s Café and Catering in Minneapolis. In 1989, a diagnosis of Multiple Sclerosis (MS) meant Carpenter had to sell her business and find something new. 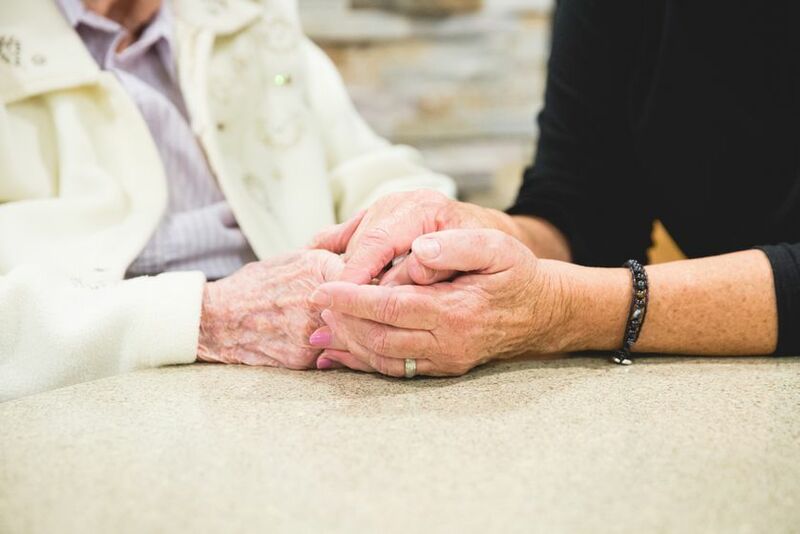 Although she didn’t know it at the time, this was the beginning of her journey to Saint Therese, a nonprofit senior living and care organization in the Twin Cities. Her medical treatment soon became priority but Carpenter’s love of food never went on the back burner. Throughout treatment, she consistently had unpleasant culinary experiences, inspiring her interest in long-term care and subsequent certification as a dietary manager. In 2011, she became Chef Manager at Saint Therese at Oxbow Lake in Brooklyn Park, Minnesota. Unfortunately, after three years, the sheer size of the Oxbow community became difficult for Carpenter to manage alongside MS symptoms. As much as she loved Saint Therese, she knew it was time to hang up her apron. During her time away from the nonprofit, Carpenter started writing. Inspired by her love of ethnic traditions, Carpenter released "Come, You Taste: Family Recipes From the Iron Range," a cookbook that more than 40 different Iron Range ethnicities contributed to. Carpenter returned to the nonprofit in 2015 when Saint Therese at St. Odilia’s eight-bed, palliative care campus in Shoreview, Minnesota, needed a chef. The smaller kitchen allowed her the opportunity to learn each resident’s dietary preferences and make comfort food on a personalized family scale. “Sharing food creates comfort and community. To be able to sit at a table with others in an exchange of stories and celebrations — good times and sad — should be a daily practice. The size of the home makes it possible to not only offer food our residents like, but…to enjoy it with them as well,” said Carpenter. 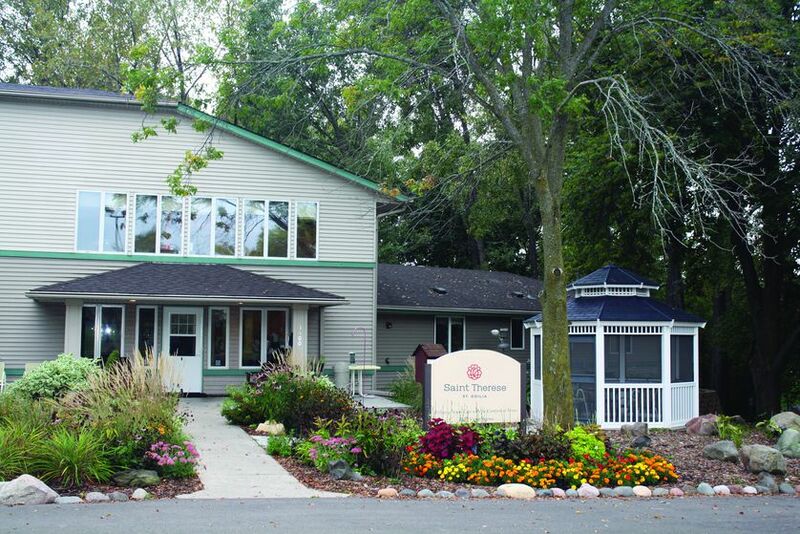 Carpenter embodies Saint Therese at St. Odilia’s mission to provide the comforts of home to those in palliative care. She recognizes the therapeutic benefits and nutritional importance of familiar, comfort food. Saint Therese employees work alongside Carpenter to make residents and their families feel at ease in such an unfamiliar environment. “There are both cultural and generational aspects to eating. We respect, acknowledge, and celebrate our residents’ background. Saint Therese at St. Odilia is home for them; they should be able to eat as they have always eaten,” said Carpenter. The employees at Saint Therese at St. Odilia embrace Carpenter’s hospitable nature. Carpenter says they have an ideal relationship and enjoy discussing the menu. The team is diverse with backgrounds spanning the entire globe, which Carpenter embraces, and calls on each of them to share personal stories, traditions, and recipes with the whole community. “We have a lot of interchange in the kitchen over the meals employees have brought from home…as well as the foods I’m preparing for our community; I’ve tasted some wonderful things,” said Carpenter. This diversity also means many of the employees have not cooked American food nor tasted it. Carpenter sees this as an opportunity to develop a rapport among each other and their residents. As that idea comes to fruition, Carpenter continues doing what she does best: using food as a means to connect with and welcome others. 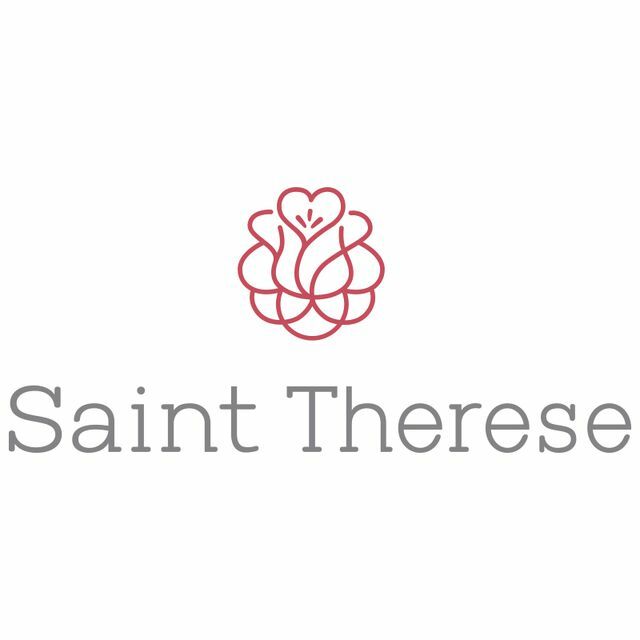 Saint Therese is a nonprofit, Catholic senior living and care organization born out of a simple mission: do ordinary things with extraordinary love. 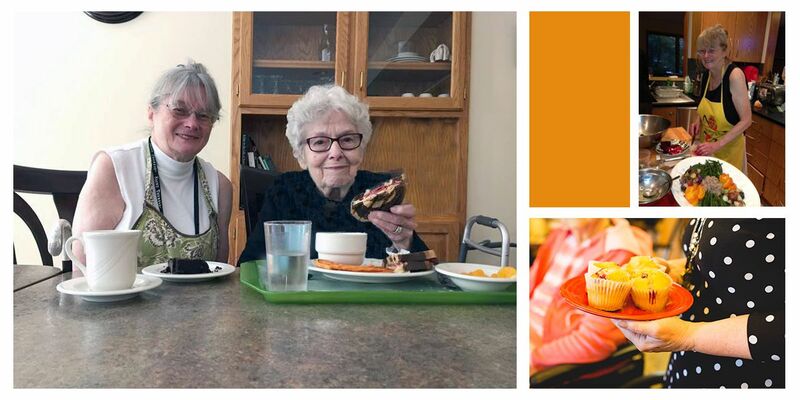 For 50 years, we have supported Twin Cities’ seniors and their families with innovative programs designed to make life better and more fulfilling.